45 DEGREES Wins Two Applied Arts Magazine Awards! 45 DEGREES has won not one but two Applied Arts Magazine Awards. 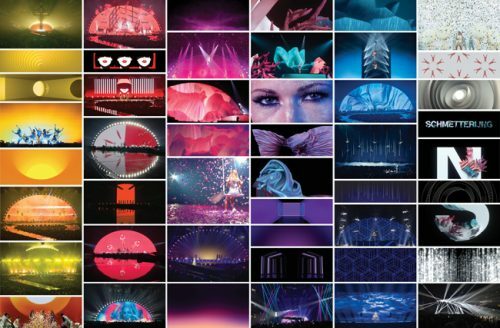 The first, in the category of “Craft Motion/Animation – Series” is for the video content created and produced for Helene Fischer’s LIVE 2017/2018 Tour. The video content designed for Helene Fischer, one of Germany’s the most acclaimed pop artist, was inspired by time. The semi-circular screen lends itself to the initial images of a stylized clock. The objective was for the video content to play an integral part of the story by creating a customized series of video clips using innovative in-camera effects, each equally bold and refined and holding a unique beauty on their own. 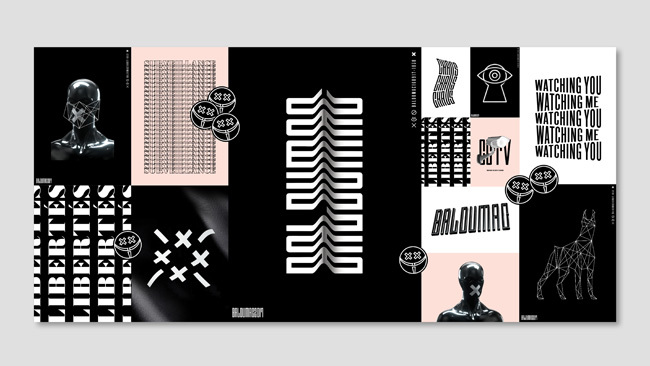 The second, in the category of “Poster – Series” for their presence at the 2018 Bal du MAC. The objective was to create a series of posters for an immersive experience that invites guests to delve into a universe under permanent surveillance inspired by George Orwell’s dystopian novel, 1984. 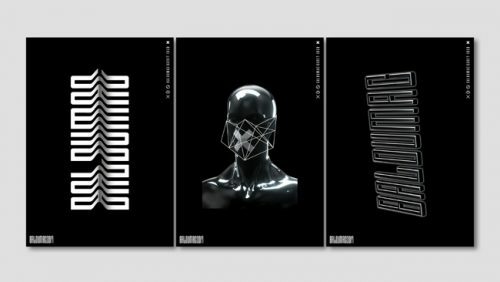 They were designed to support the propaganda campaign, using evocative symbols of censorship and surveillance to create a strong visual identity, sometimes inspired by the aesthetics of prison bars in the most literal sense, and sometimes by the dehumanization that such a system represents.